Positive Vibes Awesome August 2017: Competitions, Concerts, Events and more! Awesome August! 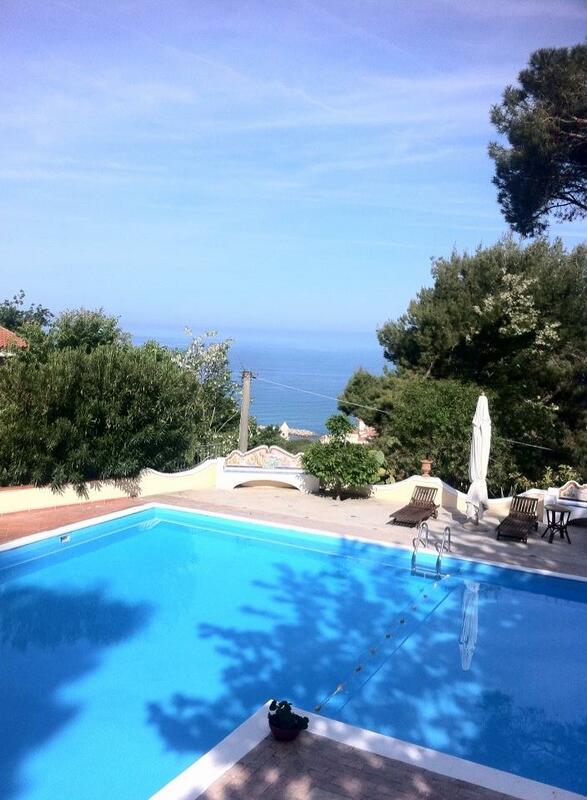 We are definitely enjoying a good summer, and the last month of this lively season is going out with a bang! There’s plenty of events and activities to do in Dublin city and all over this beautiful island and we are all taking advantage of the fair weather. To pair up with the buzz we are bringing you some beautiful news including events, three amazing competitions, Positive Nights news, as well as retreats event recommendations & more! Our fabulous Summer magazine edition is still out! Sign up here to get a hot copy in your postbox! Loads of love, from all the team. Join us on Facebook, Instagram and Twitter if you haven’t already. Leopard Warrior at Positive Nights! Positive Nights is on a short summer break! We will return on the 24th of August with a lovely surprise. A very interesting evening. 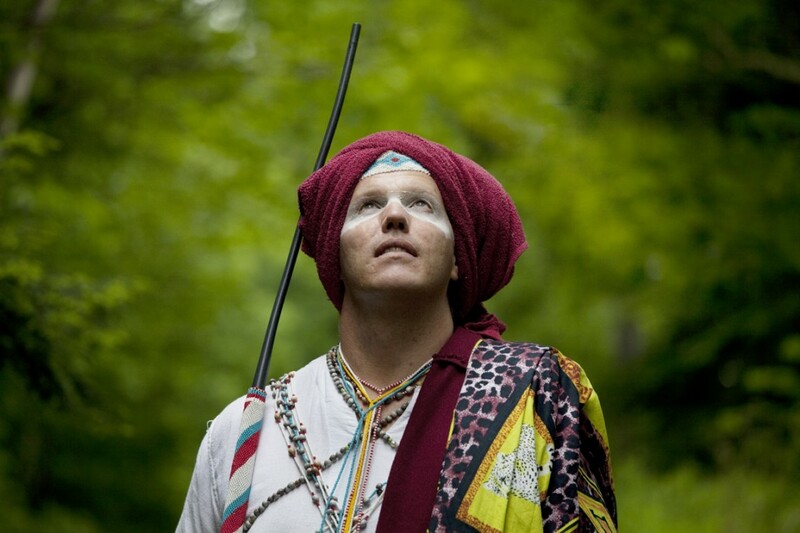 John lockey is the Author of the upcoming book Leopard Warrior, he is a fully initiated sangoma (healer & shaman) in the Xhosa lineage of South Africa. His remarkable journey through the constrains of Apartheid is a testament to the human spirit, and to the power of frogiveness and reconciliation. click here to get your tickets and learn more! Thrive: Wellness @ Groove Festival! Groove Summer Festival presents Thrive, the Festival’s all new health, fitness and wellness quarter, which offers festival goers the chance to relax, rejuvenate and re-energise the mind, body and soul through a jam-packed programme of over 35 free movement classes, wellness workshops and inspirational talks. Remember that we are also giving away two tickets for two winners each for this fantastic festival! Simply follow Positive Life on Facebook or Twitter, share this post on your Facebook or Twitter page and tag @positivelifemag so we know! Click here to learn more and book your tickets! The event is alcohol free to ease your connection with nature! Spirit of Folk presents the Dunderry Park Festival 20th Anniversary: The Gathering 2017. This celebration will feature some SOFF favourites with a specially curated SOFF stage and storytelling in the cairn, along with a whole host of inspiring speakers and workshops. WE have been before and we love the vibe, we also hosted MARTIN DUFFY at one of our recent Positive nights and he is the biz. Click here to book and for more info! Sir Richard Branson @ Pendulum Summit 2018! The Pendulum summit is returning to Ireland! This is the world’s leading business and self-empowerment summit taking place on January 10th – 11th 2018 at the Convention Centre in Dublin. Among the confirmed speakers are Top Sport Psychologist Dr. Bob Rotella and NY Times bestselling author Marci Shimoff. 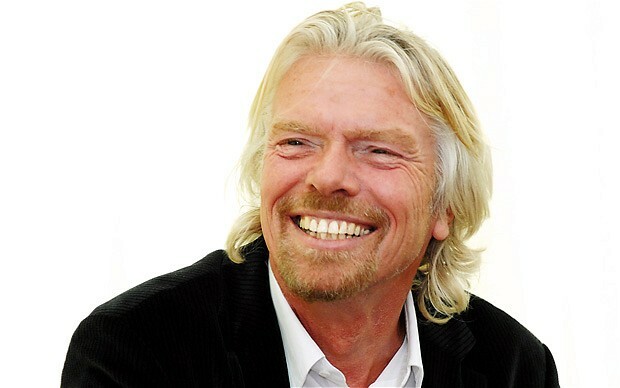 Headlining the event will be Philanthropist, Entrepreneur and Adventurer Sir Richard Branson. Our Autumn 2017 Positive Life issue will feature Sir Branson and his sacred approach to business, so stay tuned! Visit Pendulumsummit.com for more info! Remember we are giving away two tickets for this beautiful Concert! 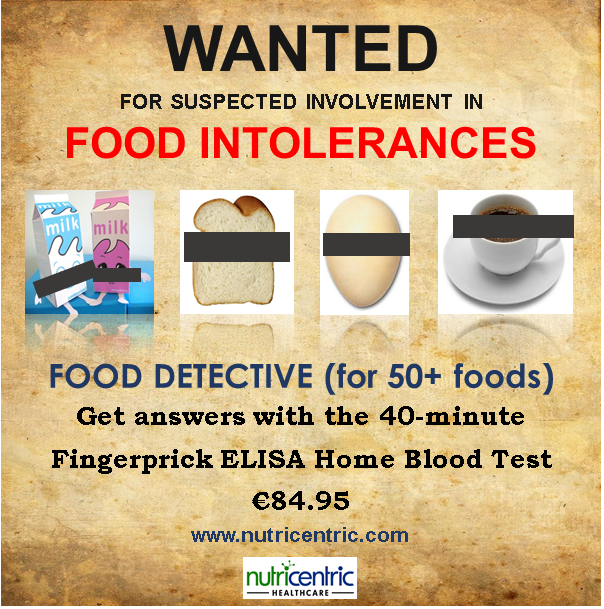 Simply share this post on your Facebook or Twitter page and tag @positivelifemag so we know! 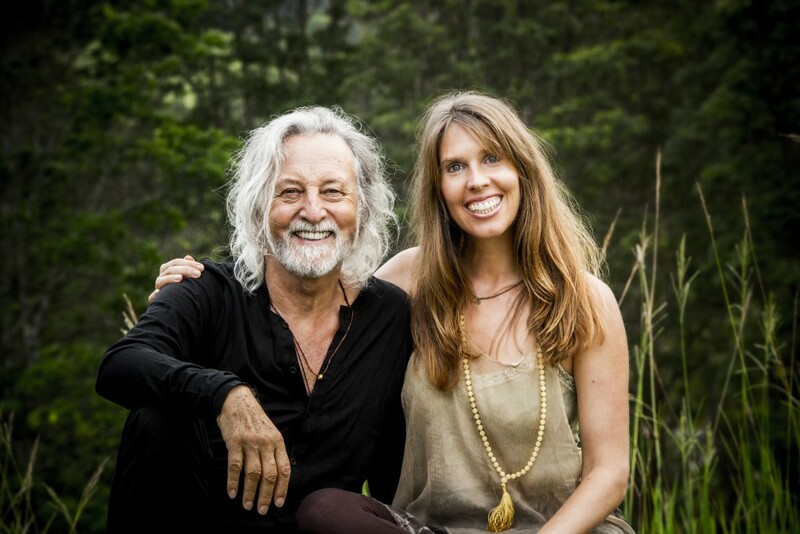 Celebrated chant masters Deva Premal & Miten bring their Temple at Midnight Tour to Ireland. Accompanied by Nepalese bansuri maestro Manose, with Canadian Joby Baker on bass and Danish percussionist Rishi, their unique, spiritually inspired evenings of mantra, song, and chant are treasured by audiences around the planet. 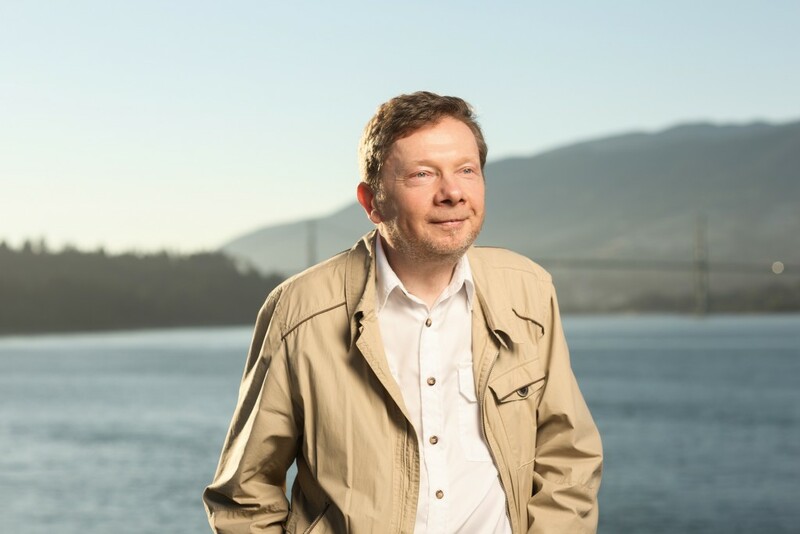 Globally renowned spiritual teacher Eckhart Tolle will be in Dublin for this special event. His profound yet simple teachings have already helped countless people throughout the world find inner peace and greater fulfilment in their lives. At the core of the teachings lies the transformation of consciousness, a spiritual awakening that he sees as the next step in human evolution. Click here for tickets and click here to read our recent interview with this lovely man & here to listen to the conversation between Paul and Eckhart! 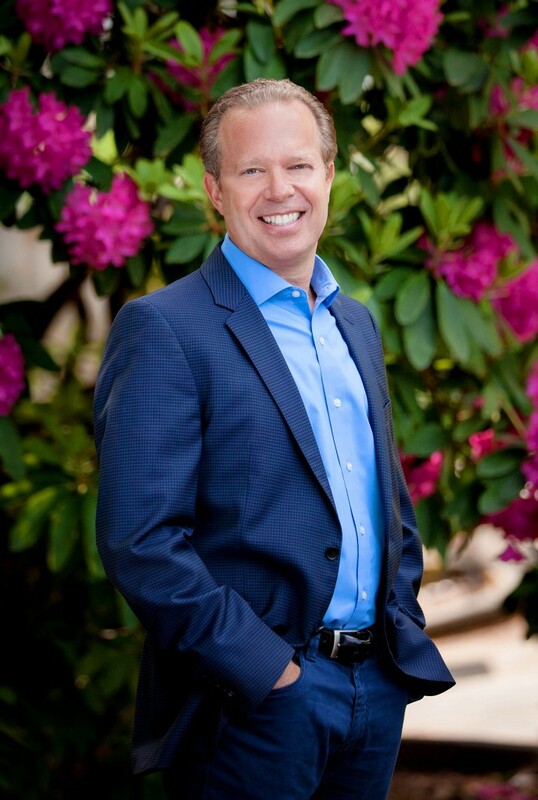 Dr. Joe Dispenza in Dublin! Remember we have two tickets to give away for Dr. Joe Dispenza’s Progressive Workshop weekend event in Dublin from September 29th – October 1st, 2017. Just follow us on Facebook or Twitter, share this post and tag us to let us know! Summer time is upon us. The warm evenings and glorious endless days are here again. 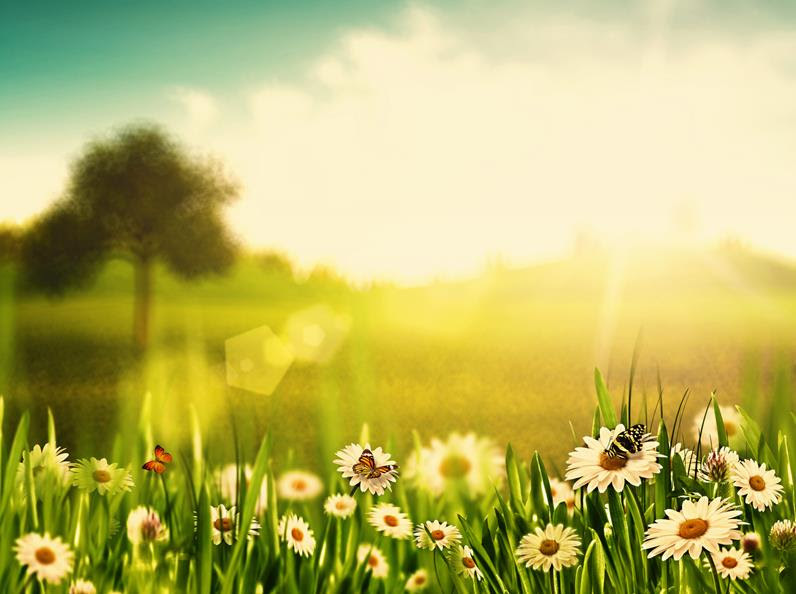 Vitamin D and energy levels have been restored, and we are all pining to be outdoors. It’s that time of year to break out the sun cream, the chequered blanket, and a bottle of vino, and head down to your favourite spot in the park for some impromptu alfresco dining. Stepping out for a nibble is something people have relished since time immemorial. It’s one of life’s many mysteries, but for some reason, food always tastes better in a friend’s house or outdoors. Breaking bread in the sunshine is also a great way to catch up with old friends. to rival and complement our famous daikon smoked tofu wrap. 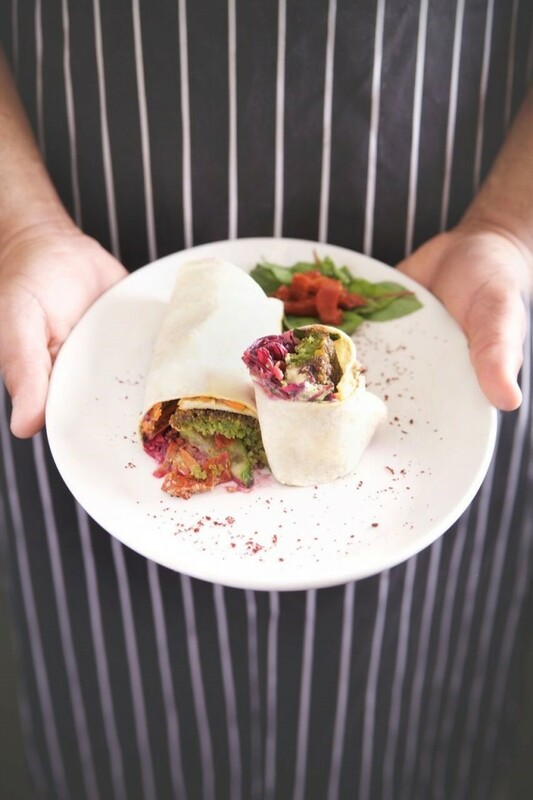 It consists of fresh herby falafels, sundried tomatoes, sumac, and fresh shredded vegetables with creamy tahini mayonnaise and hummus, all enrobed in a soft tortilla shell. It’s portable and it’s healthy, and is available at the restaurant today. 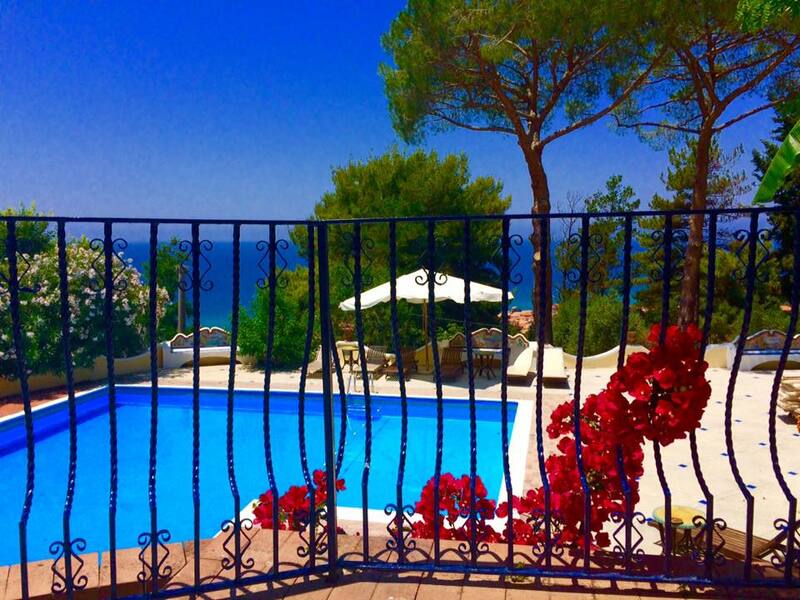 Haven’t booked your summer holiday or getaway yet, not to worry. Lisa from Wellness Escapes just let us know about an amazing holiday coming up late September. Places are limited however so get in touch soon. 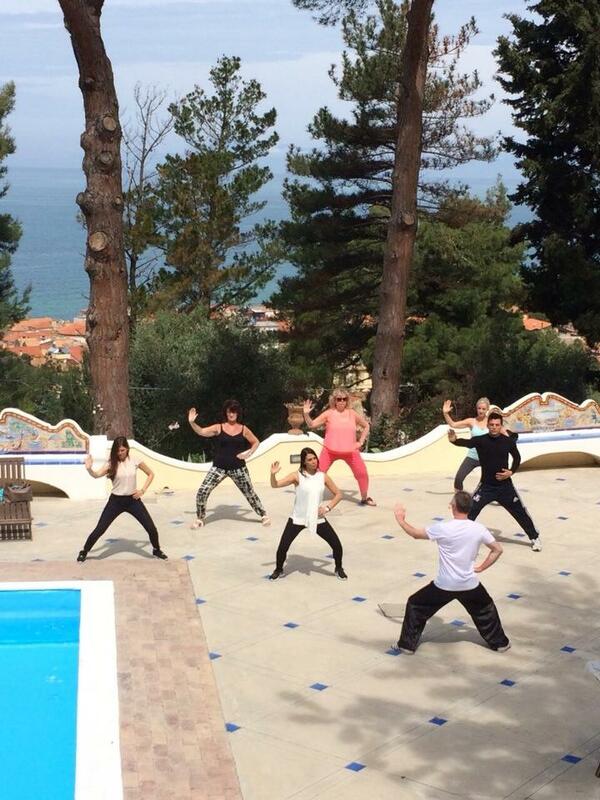 Wellness Program of Tai Chi, Qi Gong and Meditation with John Collins. 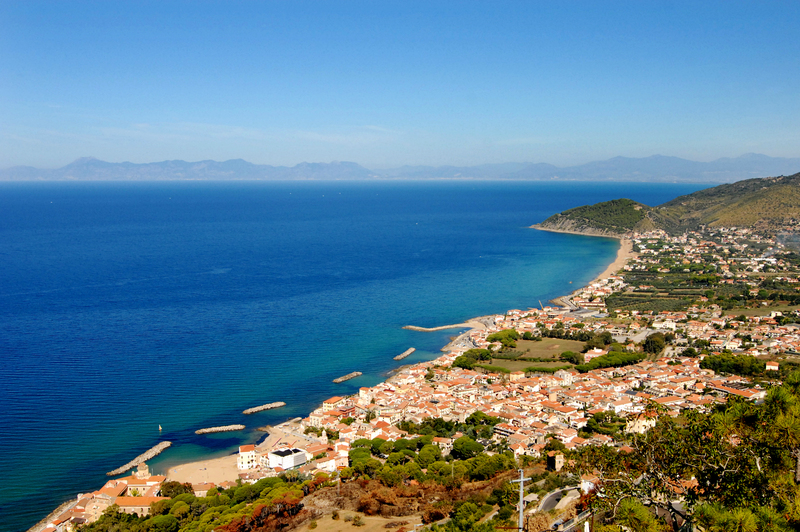 Day excursion of the Coast and Buffet party on the seafront to conclude your escape experience. The summer issue of Positive Life is out Monday and we’re so excited to share an awful lot of love. Even amongst the team there’s been a great buzz around this issue. 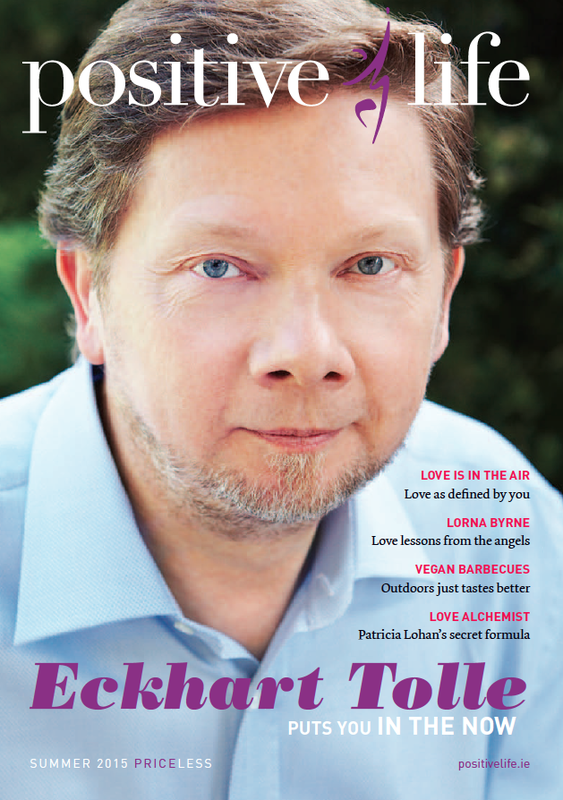 From our interview with Eckhart Tolle to get you feeling in the now, to Lorna Byrne’s angelic messages for you and Patricia Lohan’s secret love formula! We’ve also got feng shui tips for attracting love from Amanda Collins, a beautiful piece on the importance of self love from Mary Berkery and if you’re feeling hungry for the outdoors, Cornucopia also teach us how to make a great vegan barbecue! Subscribe today to make sure you get one posted out next week. This is an article from our Spring 2015 issue. Subscribe here in time to have our summer issue and three more delivered direct to your door. Stockists. 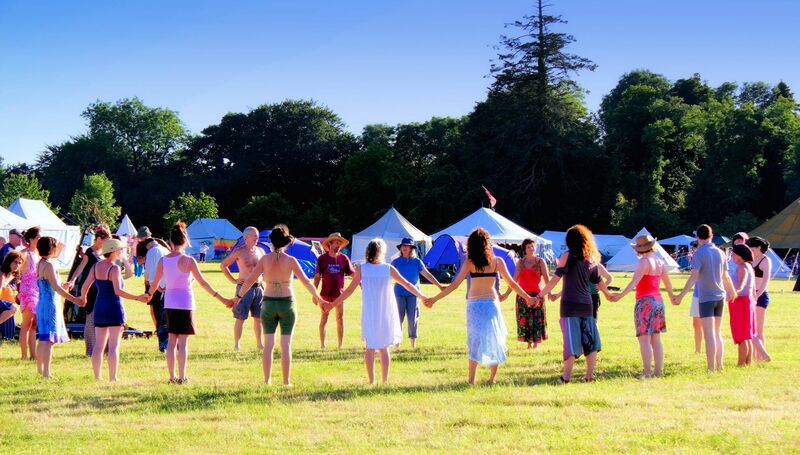 Earthsong Camps are a series of gatherings held during the summer in Ireland each year. They are the creation of drum teacher John Bowker and his band of merry women and men who dedicate themselves to getting every detail of this eclectic experience just right. Going to Earthsong is like taking a trip to India or Antarctica or the moon. You might think you’ve been somewhere like it, but once you go you know there is nowhere like it at all. The Camps are a delicate mix of down-to-earth living on the land as well as a kind of cosmic road-trip around the universe of creativity and joy. The Camps are strictly non-electric, bringing you back to a simpler every day life, and free from all drugs and alcohol, so whatever magic happens, it’s created by the beauty and vision and authentic creativity of all who attend or are involved. 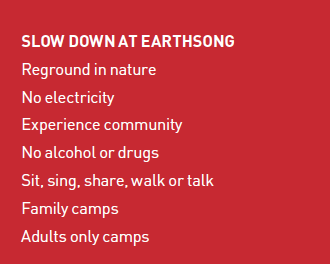 It is these uniquely strict boundaries that make Earthsong such a safe space for the wild and gentle human spirit to run free. The heart of the Earthsong ethos, is that a group of human beings come together in agreement to live together consciously for a week. Each day is filled with workshops in a variety of disciplines including drumming, dance, song, the arts, healing and transformation in more ways than you could think of. Everyone lives co-operatively, camping in circles of 15-30 people around central fires where food is cooked together for the week. Each circle becomes your homestead, and some of the people you meet will become the people whose hands you hold while crossing roads for the rest of your lives. This summer four camps will be running at two different venues in Ireland. The venue in East County Clare is a site which has been specially managed for hosting camps. It’s a beautiful, secluded location with a private swimming lake, stone circle and an atmosphere of wildness and beauty that makes it the perfect container to hold a deep retreat. Healing Drum Camp, June 6-13: Healing Drum is aimed specifically at those who have some experience of Earthsong or Tribal Spirit Drumming weekends. As the Camp is small in size and suitable for adults only, it offers a very intimate healing space. While there is an emphasis on drumming, a wide variety of indigenous cultural healing tools are offered to create the possibility of deep transformation. 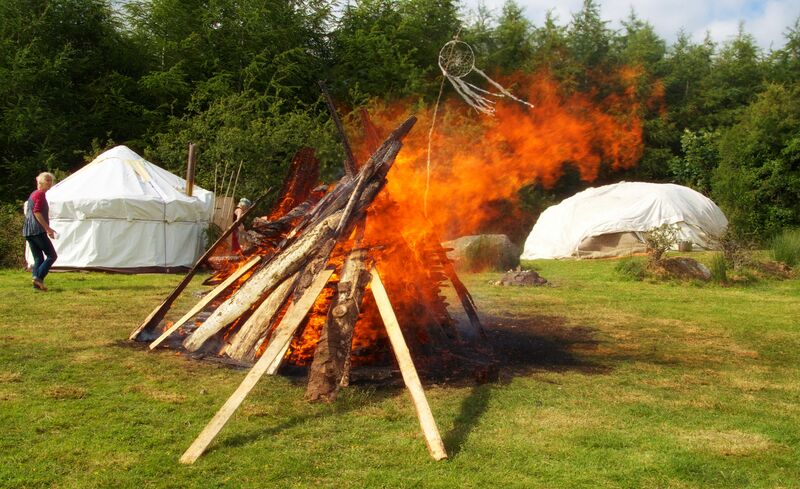 Enjoy the Sweat Lodge, Native American chants, Dance of Life, Sharing Lodge and more. The safety of the camp allows a very playful spirit to come out and this sense of play skips through the whole week and lights up the journey for everyone. “Healing Drum Camp gave me sanctuary after some difficult events in my own life to be with people in a safe group dynamic where my expressions of grief were accepted as easily as my joy and enthusiasm. The connections I made with people have stayed with me – it is impossible not to bring them away with you.” – Ruth. 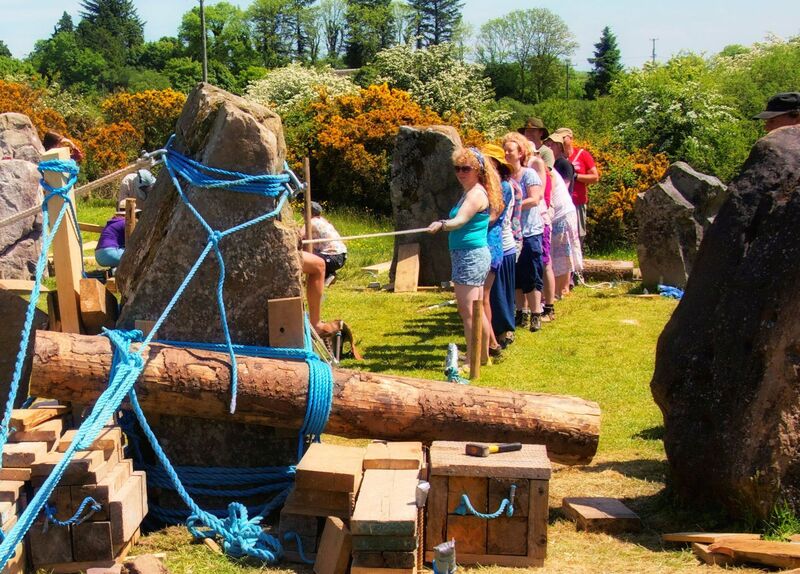 Midsummer Solstice Camp, June 17-21: The Midsummer Solstice Camp is a celebratory camp which captures all the joy and mischief of this time of year. While the camp runs for six days, tickets are available for any number of days from three or more, making it a perfect camp for anyone who wants to dip their toes into the enchanted Earthsong pond for the first time. 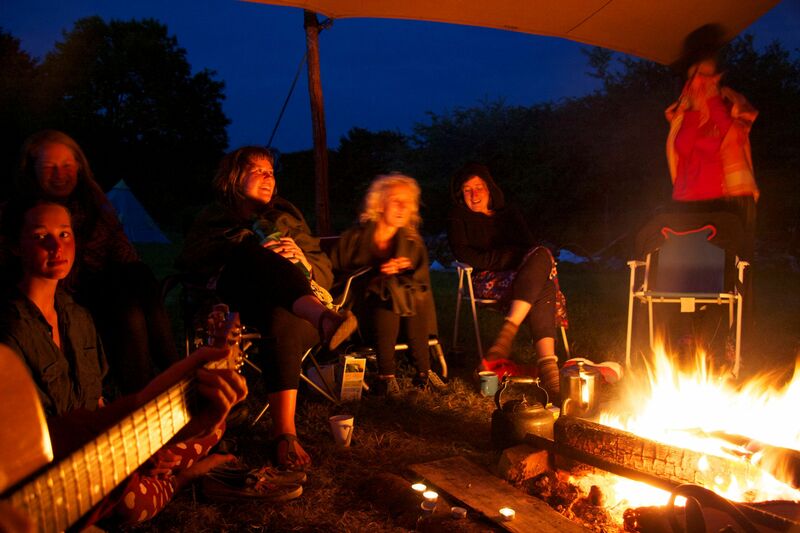 The Midsummer Solstice Camp is open to adults and accompanied teens. Some of the offerings include Heartsong, Dances of Universal Peace, Rainforest Chants, Dance of Life, Sauna, Beginner Drum and Experiential Astrology. This year the Camp will place a giant standing stone on a ley line and the week will be celebrated with a Midsummer Firedance. 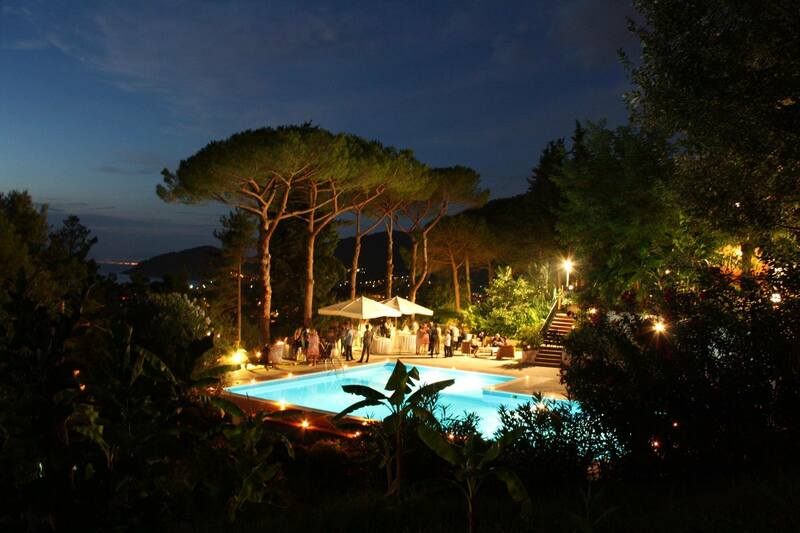 “This camp is the perfect way to celebrate the summer solstice. It was free-flowing and high energy with drum sessions in the stone circle, dancing and singing, swimming in the lake. 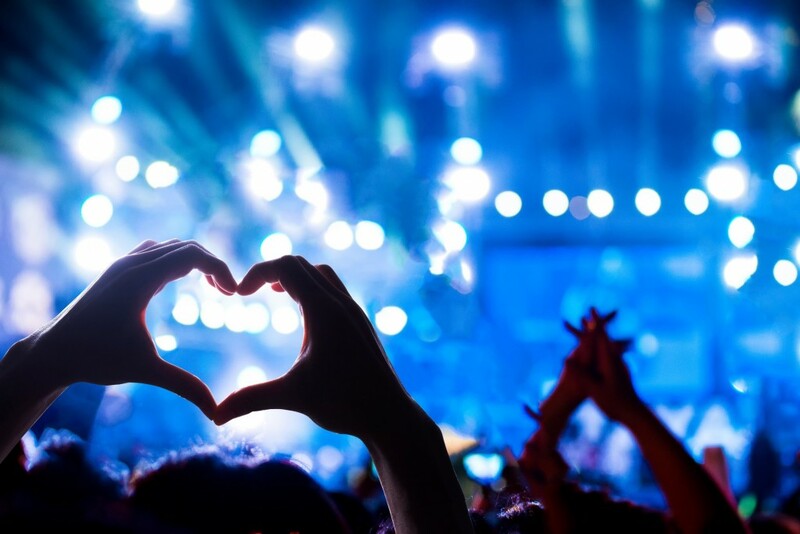 It was a lovely way to experience the fun and human connection of a weekend festival without the usual messiness that any event where there is alcohol and a lot of people usually entails.” – Ruth. In Tipperary, the Earthsong Camps are hosted on a beautiful organic farm which is transformed into the type of village that fairies might live in for the weeks of the camps. There is a shop selling vegetables from the garden, a café with straw bale chairs, a crèche for the babies, a river to wander by, woods to stroll and chat in, big tops and marquees where open-hearted people are playing, singing, dancing and listening. Both of the Tipperary Camps offer a rich menu of workshops which run all day, with an individual programme for children, tweens, teenagers and adults. Dance Camp, July 4-12: Dance Camp is an upbeat and joyful week of celebration of everything music and dance. Some of the highlights on offer this year include Heartsong, Flamenco, Gong Bath, 5 Rhythms, Kirtan, Belly Dance, Family Drum, Singing from the Heart, Laughter Yoga, Firedance, Trance Drum and dozens more. 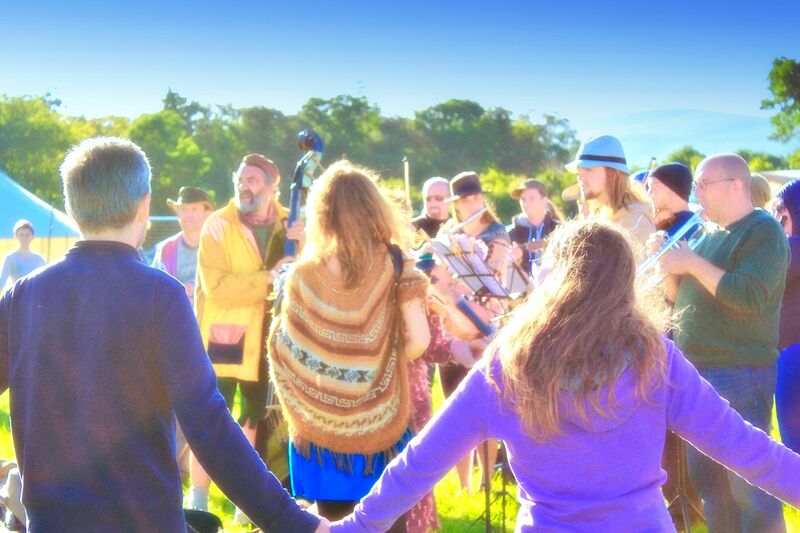 At the heart of the Camp is the beautiful village green where each evening a band of what seem like fairy folk play instruments for all to dance or listen to while the sun goes down over the Tipperary hills. Harvest Camp, July 18-26: Harvest Camp offers all the joy of music and song and also many opportunities for deep personal transformation work. This year’s workshops include Heartsong, Family Constellations, Heart Mapping, Liberating Voices, Sound Healing, Yurt Making, Sacred Clowning and very many more. “Going to camp each year has been one of the most beautiful gifts I have been able to give myself and my children. It is hard to put it into words. More so it is a feeling – of wonder, magic, merriment, community, depth, laughter and connection to ourselves, each other, the planet and Source energy. 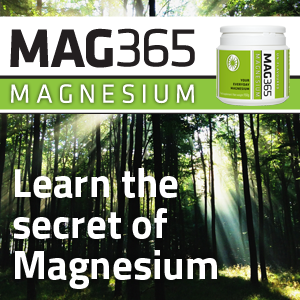 It brings me hopethat the planet can heal.” – Nichola. The fourth Moynalty Yoga festival takes place this year on the 13th and 14th June 2015. The event is run by a small voluntary committee with an army of hard working and dedicated volunteers. The workshop leaders give of their time and expertise freely as do our speakers, lecturers and performers and we are very grateful for their generosity and commitment year after year. 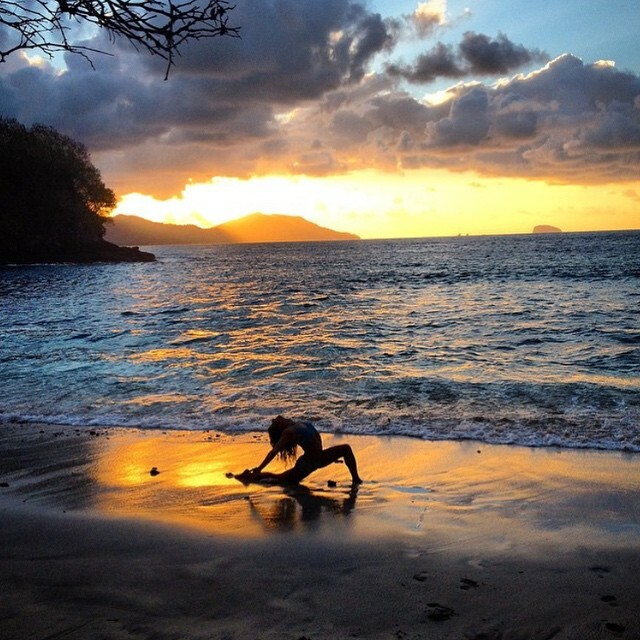 The aim of the Yoga Fest is to make yoga accessible to all. We try to keep cost at a minimum so that families can attend, participate and enjoy this fun filled event. Clutter has a way of keeping us stuck in the past and not supporting us in moving forward. We may hold onto things that provide us with a false sense of security instead of trusting that things will come to us as we need them. In fact, the less attached we are to things, the happier we are. Letting go of items you don’t need, use or love, opens you up to new possibilities. You will feel lighter, have more energy and become aware of how these items actually weighed you down. You may be concerned that if you let go of things, you will forget the occasion or the people who gave them to you. The truth is these memories will be forever in your heart. To cherish them, one practice I invite you to do is to create an album or scrap book to hold photos of such items. You can date the photos and write a little note with the story behind it. Then, instead of having an entire garage or house filled with things you don’t need, you’ll have a lovely book to enjoy. After a time, you may even let go of the book. Such a process will unfold step by step. Just because someone gave you something, does not mean you need to keep it. Perhaps the item was a gift or an inheritance. If you do not need, use or love the item, pass it on.Keep in mind that what is the highest good for one is always for the highest good for another. If you are keeping things “just in case,” that may represent a feeling of lack in your life. Trust that everything comes to you exactly as you need it and stay light-filled instead of clutter-filled. If you have items that are not serving you, let go, and see how everything will flow better in your life. You will have more time to spend with your loved ones instead of spending hours looking for things. 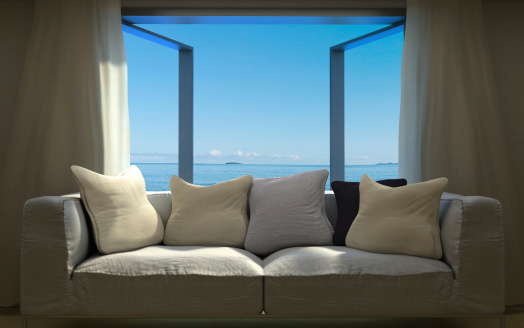 You feel more peaceful when your home looks and feels simpler. Think also about your wallet; the place where abundance flows in. 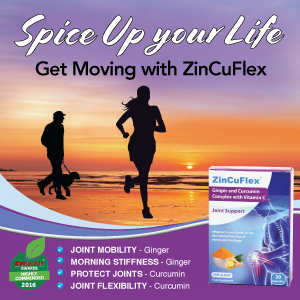 There needs to be space there as well as in your car’s glove compartment and the boot; these spaces relate to how you journey through life. Your computer desktop and email inbox are one of the forms of communication in the world. Check to see if your phone has contacts that you no longer need? Check in with yourself while shopping. Before buying, ask “Do I really need or love this?” Then, every time something new comes in the door, let something old go out. Schedule time to clear the clutter, make it fun by having friends over to help, play music and enjoy it. You don’t want to be angry while clearing out or you might let go of things you didn’t mean to! Prepare and organise by having bags or boxes ready for recycling, charity, trash, and gifts for others. Remember, Rome wasn’t built in a day, so clutter doesn’t have to be cleared in one. But as you do it, keep asking, “Do I need, use or love it? 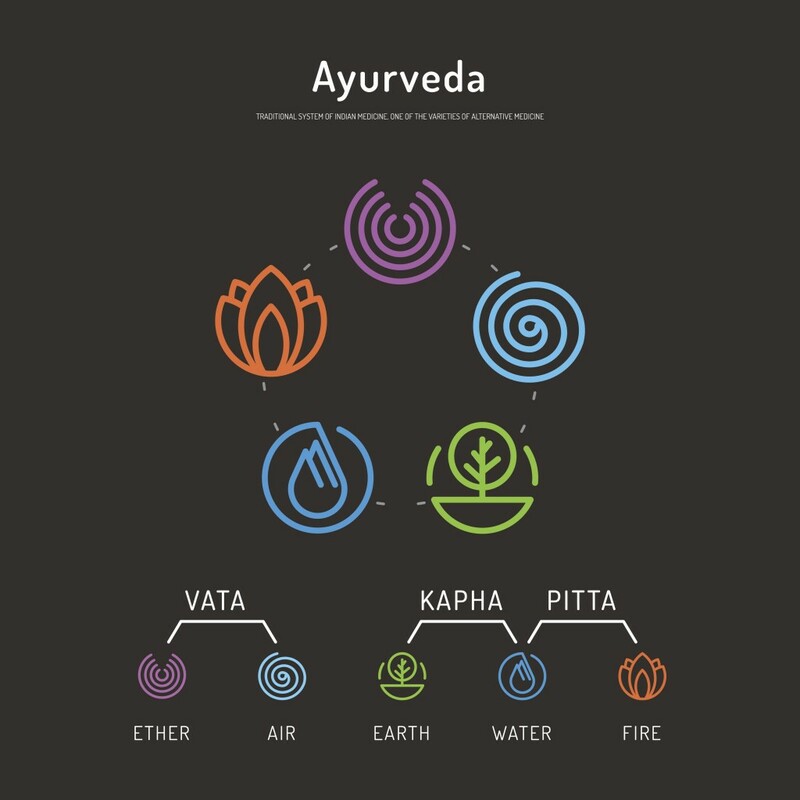 Am I keeping this for my highest good?” Let these questions become your mantras. Amanda Collins is the founder and teacher at the International Feng Shui School. Tasty grub in summer surroundings. By Deirdre McCafferty, recipe by Tony Keogh. Why not plan for lots of picnics this summer. Maybe we can’t predict the weather but we can invent some nice back-up plans and the food is going to taste just as good! If the rain does come, simply move indoors and set up for a fun indoor picnic; nothing ventured, nothing gained. 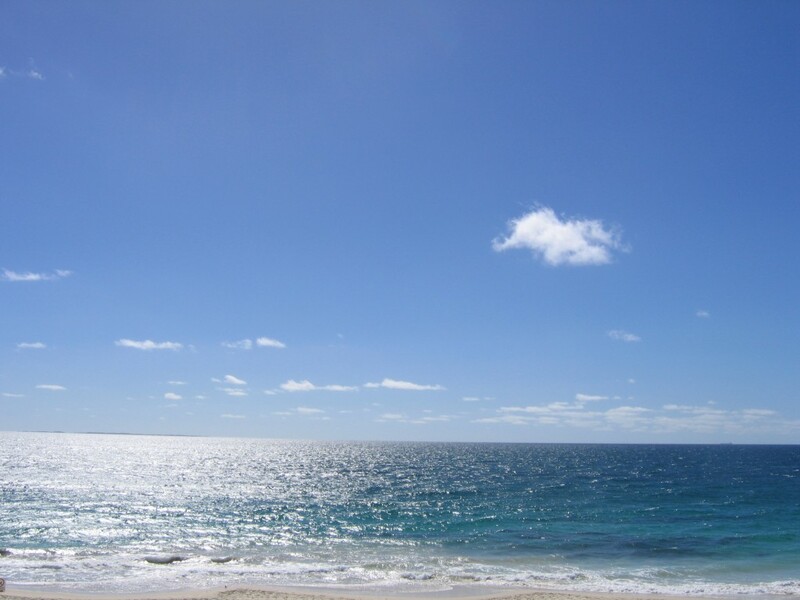 If the weather is good, well that will just make the treat even more special. Link your picnic to an activity – halfway through a hike or a stroll in the woods with a stopping point to rest, eat and a gaze across a beautiful view. If you have kids or nieces and nephews, why not try out a teddy bears’ picnic in the park. If you’re stuck for free time, try a lunch time picnic with a good friend you’ve been meaning to catch up with and each bring a few items so neither has to be laden down with goodies and baskets heading to work. There’s no doubt that great food tastes even better outside celebrating nature. The countryside is too unique here in Ireland to let the Summer pass without celebrating what we have right on our doorstep. You might even find some interesting edibles out on your walk to add to your salads, wraps or sandwiches. 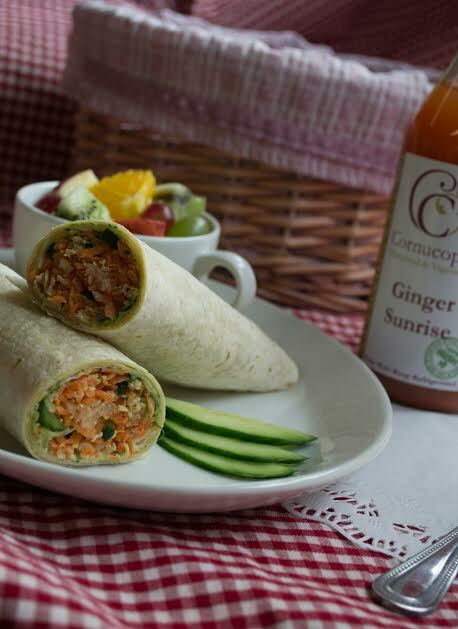 To read the rest of the article including Tony’s easy to pack up and bring with you wraps recipe, pick up a copy of Positive Life free on in of our stockists all over Ireland, or subscribe and have have it delivered for a year.